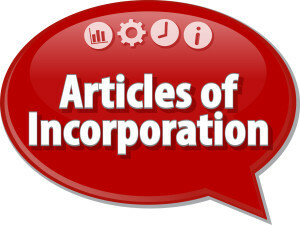 How Many Shares Should be Authorized in a Certificate of Incorporation? 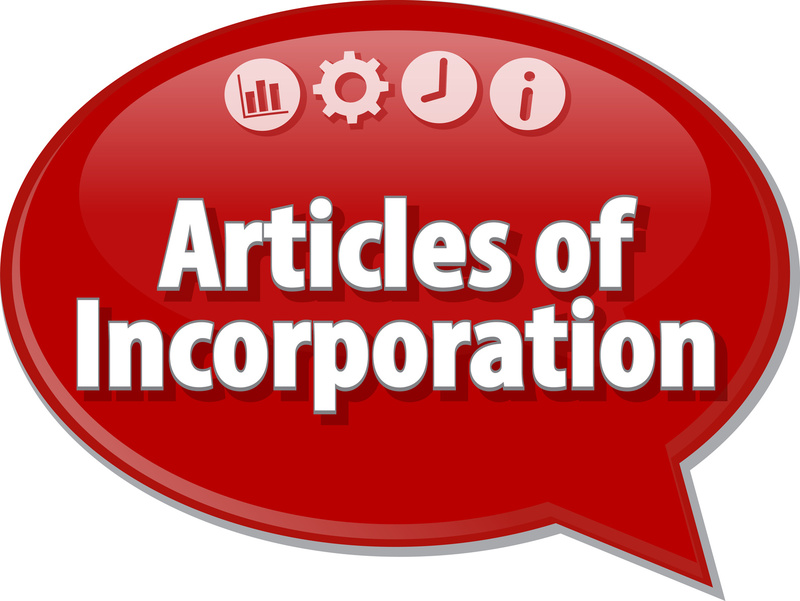 Articles of Incorporation are an essential requirement of forming a California startup corporation. This document is filed with the California Secretary of State’s office and establishes the corporation as a legal entity as well as certain key facts about the corporation, including the name of the corporation, its principal place of business, the name and address of its registered agent, the purpose of the corporation, and others. One of the most important decisions that founders are faced with when filing an Articles of Incorporation is how many shares of stock to authorize. There are many considerations that should be addressed when making this decision, so it is important for anyone considering forming a corporation to discuss their circumstances and goals with an experienced Silicon Valley business law attorney. One of the main benefits of issuing more shares is based on perception – companies with large IPOs are taken more seriously than smaller organizations. In addition, when you issue shares to employees as compensation, people simply feel better receiving 100,000 shares than they would if they received 10,000 shares, even if they represent the same ownership perception. Too many shares can result in stock dilution, however, which is generally to be avoided as well. Anyone who is considering forming a corporation and issuing stock should consult with an experienced Silicon Valley startup attorney prior to filing any paperwork with the state. The lawyers of Structure Law Group, LLP are seasoned San Jose business attorneys who can provide entrepreneurs and founders with valuable insight and advice regarding corporate formation and raising capital. To schedule an appointment with one of our lawyers, call our office today at 408-441-7500 or send us an email through our online contact form.